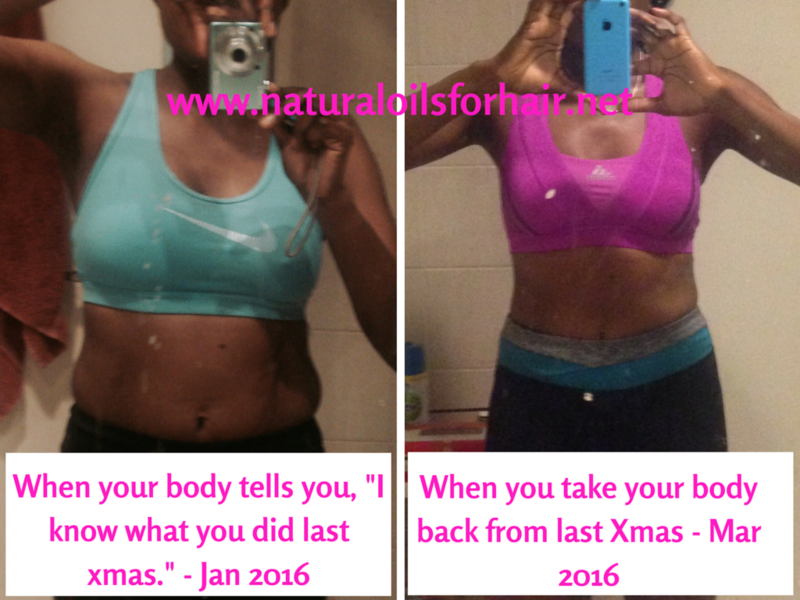 I began a health and fitness challenge at the beginning of this year after falling off the wagon late last year. I’m a big fan of Beachbody videos and started the year with Shaun T’s Focus T25. I have only a few days left on this fabulous workout program. At the beginning of the year, I was a bit chunky around my mid-section. I have an odd tendency to put on weight only around my mid-section, while everything else remains the same. I’m also a tall person. As a result, when I’m wearing clothes, you can’t tell that I’ve put on any weight. This can encourage falling off the fitness wagon occasionally. Following Shaun T’s Focus T25 at home, either in the morning or the evening but morning works best. Cooking most of my meals at home and eliminating pretty much every piece of crap out of my diet. Taking the time to study food, ingredients, what goes with what, etc. I’ve been experimenting with food and have had some pretty outstanding results. You can view articles about the kind of meals I eat now HERE. I discovered Beachbody workouts sometime in 2013. I was really busy at work and simply didn’t have the time and energy to devote to getting myself into the gym. I started researching at home workouts and stumbled upon Insanity. I started the 60 day program. It was a very hard program but in the end, my mid-section was RIPPED! I have subsequently tried Hip Hop Abs, Chalene Xtreme & P90X at various times over the years but fell off the wagon again towards the end of last year. When I started my health and fitness challenge at the beginning of this year, I looked into what was new with Shaun T & Beachbody and found Focus T25. Awesome results with only 25 minutes a day and minimal workout equipment sounded great to me. Focus T25 is split into 3 different phases over the 3 months – alpha phase & beta phase. The third month – gamma phase – is available separately and is optional. I decided to continue with the gamma phase because I want my body to be prepared for my next workout – Insanity Max 30. The workouts get more intense as each month passes but the good news is your body is getting stronger as well so it will be able to keep up. Only 25 minutes a day. Everybody got time for that. You get two days off for stretching and resting by the way. You can do it in the comfort of your bedroom. Minimal work out equipment. All I use is my workout mat and 2kg dumbbells. If you get tired, you don’t have to stop. You can just follow Tanya who is doing a lighter version of the same workout. It doesn’t get boring with repetitive exercises. Start slow if you haven’t worked out in a long time. Follow Tanya. Go easy on the jumping if you have back or knee issues. Adjust your meal plan as well. If you don’t eat right, all the jumping in the world won’t help you lose weight. Wear minimal clothing (sports bra and shorts only). I don’t know why this made a difference but it seemed to make the exercises easier. I found doing the exercises in the morning make it easier to stay on track. By the end of the day, I’m usually tired and less inclined to do it. And now for some progress pictures. Below is a side by side comparison of January & March 2016. I am very pleased with the results so far. If you would like to keep track of the fitness challenge, participate or ask questions, you can do so HERE. The various meals I’ve been trying and incorporating into my diet can be found HERE. If you’re interested in Beachbody programs, you can sign up for a 30 day free trial for all their workouts HERE. You also get access to meal plans, fitness guides, calendars and much more for less than $10/month. That’s less than a cup of coffee every day. I think your body is worth it. Learn more about Beachbody on Demand programs HERE.